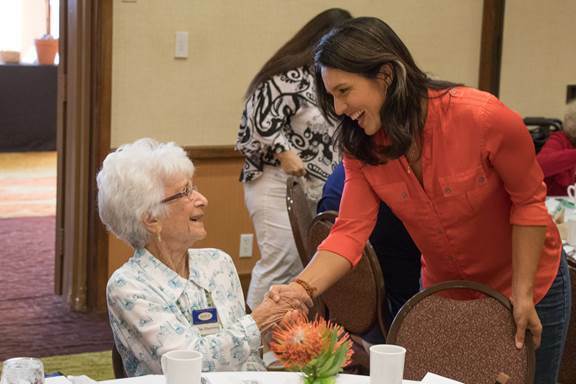 Congresswoman Tulsi Gabbard attended the Retired and Senior Volunteer Program recognition luncheon in Kona yesterday. 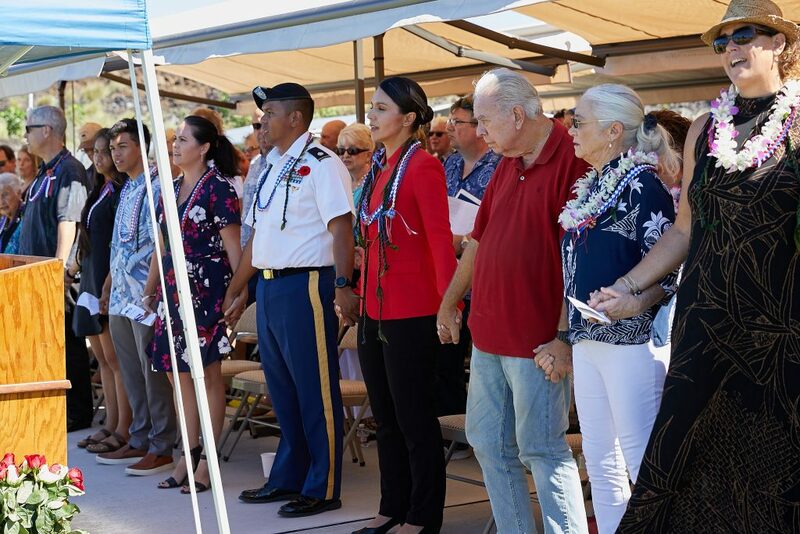 Gabbard visited with some of the 1,129 kūpuna who serve Hawaiʻi Island communities through the county’s Elderly Activities Division. She spent time visiting with seniors, delivered remarks thanking them for their service, and answered questions about her work in Congress. 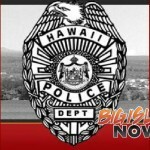 Last year, kūpuna volunteers on Hawaiʻi Island gave 97,815 hours in service at more than 140 different public and private non-profit agencies. 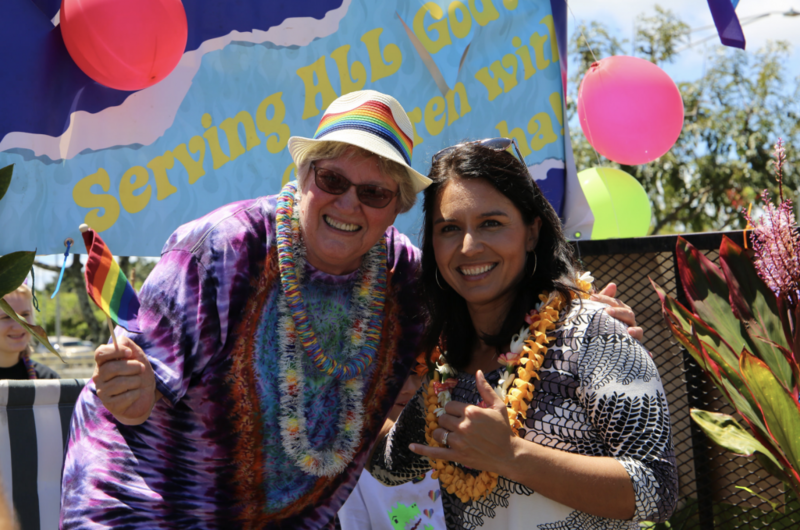 Rep. Tulsi Gabbard also met with Native Hawaiian leaders in Waimea who are focusing on farming, food security, and sustainability for the homestead land they live on. The Waimea Nui Community Development Initiative is a sustainability project on 61 acres of Hawaiian Homestead land that includes a community ag park with farm lots for small farmers and a post-harvest facility. Soon, small farmers will be able to participate in a community equipment program and training through the College of Tropical Agriculture and the University of Hawaiʻi at Hilo. 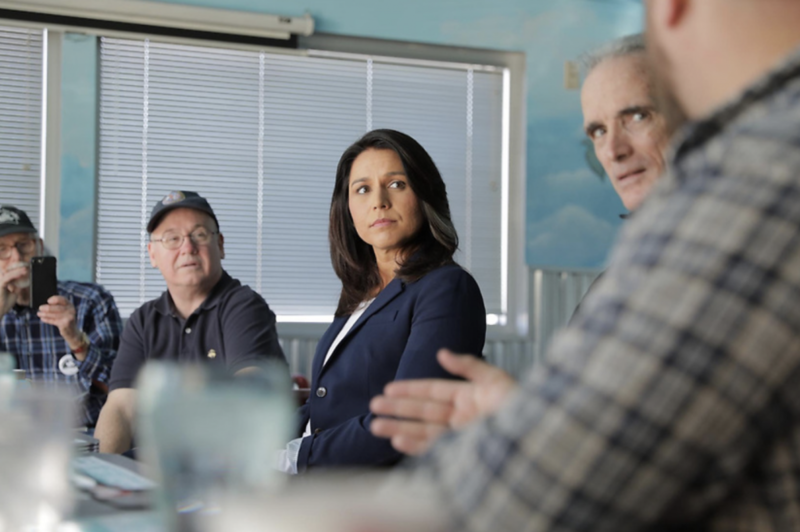 The congresswoman also met with several constituents, including a group organized by Father John Schroedel that has been actively supporting the Orthodox Diocese of Aleppo.